Release me from your soporific claws, vile tedium beast! Cease your barrage of pointlessly lingering shots, clumsy exposition and perfunctory side characters. No! You won’t take me! You won’t make me fall asleep in this measly 105 minute run time, even though it feels like a lifetime. I will reach the damp squib of a resolution at the finale, no matter how much you endeavour to make me fall asleep. 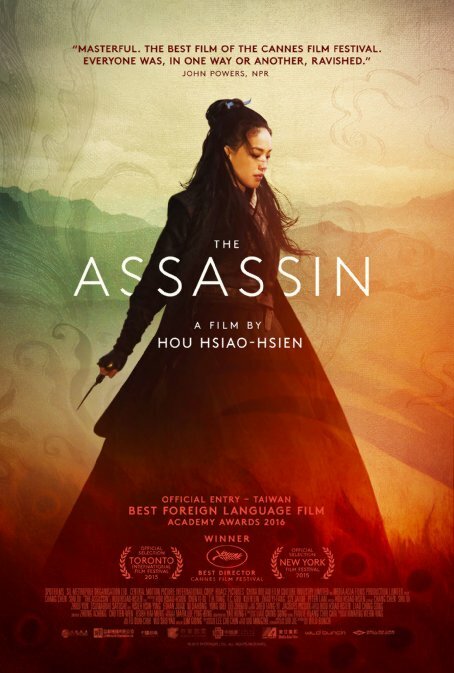 The Assassin is the near universally acclaimed wuxia film directed by Hsiao-Hsien Hou. It is deathly boring and the praise with which it has been lavished completely perplexes me. It could well be that China’s film board has been implementing a terror campaign against western film critics to great effect, cajoling them into 4- and 5-star reviews. I pride myself on being able to take on a lot of attention-stretching films, but this near overcame me. Let’s not sell the film’s potential short. As a western English-speaker, there is every possibility that there is a wealth of content, context and meaning that I am simply not privy to. I don’t speak Mandarin, I am not well-versed in the history of the Tang dynasty, and there are all kinds of formalistic conventions of the genre that I could not be picking up on. But having said that, the greats of the genre from the last few decades – Crouching Tiger, Hidden Dragon; House of Flying Daggers; my personal favourite, Hero – had no such bar for entry or impediment to appreciation. Curse of the Golden Flower even reached outward to bridge western and eastern traditions by being a wuxia film partly based on Hamlet. 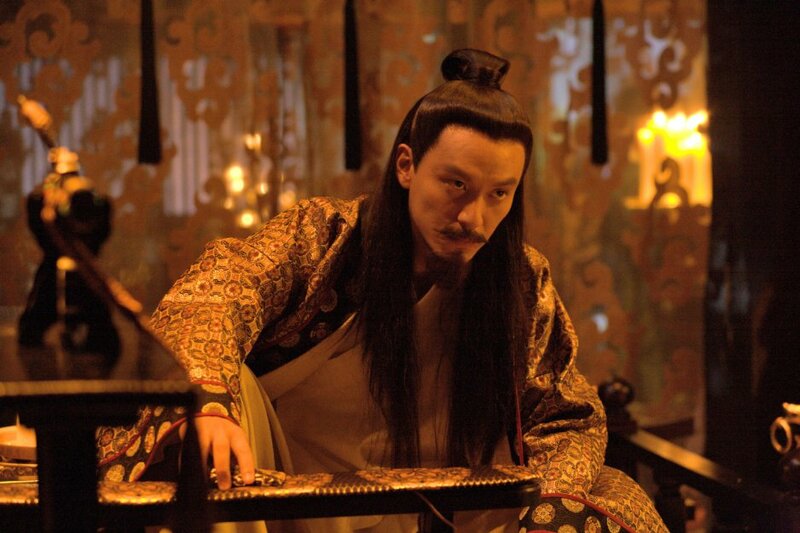 The plot concerns Nie Yinniang (Qi Shu), who was raised by a mysterious nun to become a deadly assassin charged with murdering corrupt and dissenting government officials under the Tang emperor. 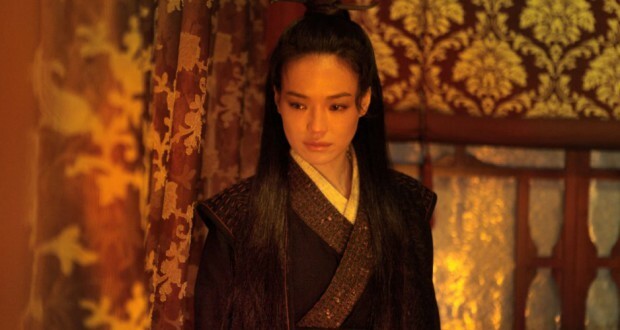 After refusing to kill one target, she is given the mission of assassinating her ex-fiancé Tian Ji’an (Chen Chang), the military governor of the province of Weibo who is beginning to square off with the Imperial court. The plot seems so hard to botch. On paper. There have, in fairness, been a few caveats from the critical sphere. Some have complained the film is hard to follow. It is, but not because of any innate complexity of plot. 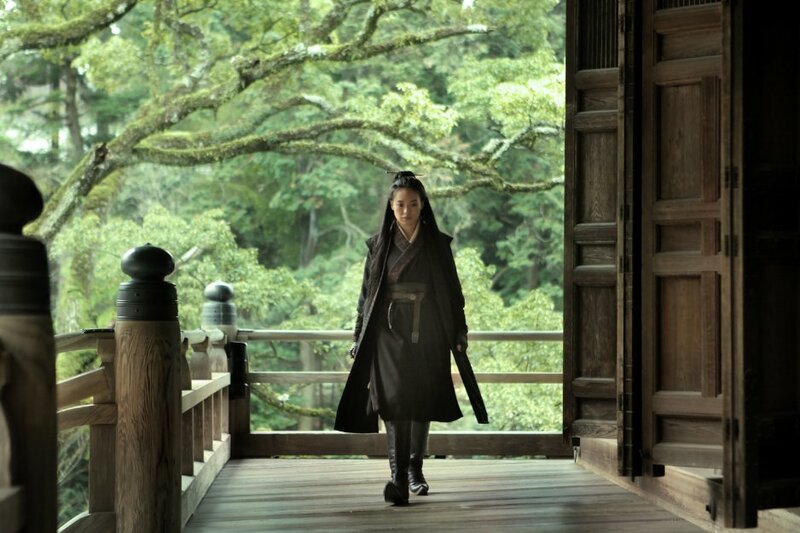 All told, the film bears some a small resemblance to Hero, if we are comparing to other wuxia films. It has nowhere near as many moving parts as Crouching Tiger. The issue is that the exposition is messily parsed out in brief and dense sections that radically jar with the languorous pace. It is odd that the film does seem to actively cultivate its sense of impenetrability. 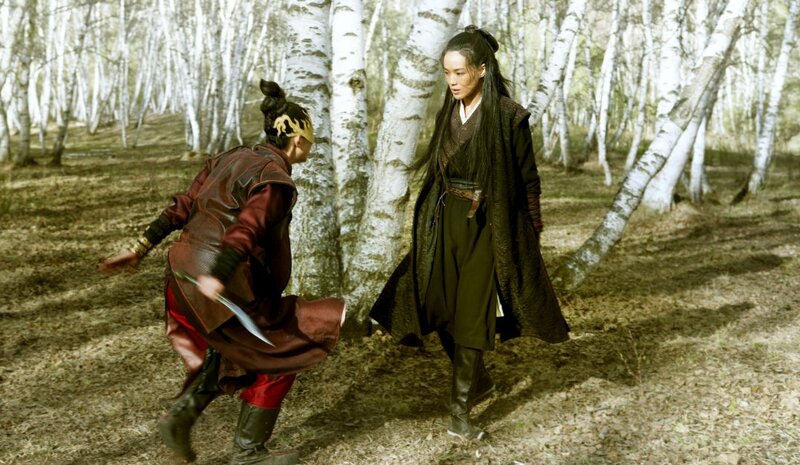 The whole point of wuxia is that it is an accessible and populist genre. Its appeal is in seeing the roaming heroes triumph over adversity and intrigue in elaborate martial arts sequences and often restoring moral equilibrium in the balance. There could be some interesting things to say about the deviations here: how the action sequences are short, snappy and intense, rather than drawn out and sprawling; how the dynamics of the plot are largely powered by implicit sexual and political allegiances rather than ethical or spiritual conflict; how the story ends with some characters’ stories still dangling unresolved. But there is nothing interesting I can muster up in response to The Assassin. I can fill space with speculations about its context and the tradition that it fits in, but the film is far, far, FAR too boring for me to find any merit in its actual content. The only bit I enjoyed was the monochrome sequence at the very start when Nie Yinniang darts through woodland and quickly dispatches a target on the roadside. The sequence has a grace, tempo and rapidity sorely missing from the rest of the film. Near every facet of the film is designed to bore and infuriate. The director is obsessed with having the character sluggishly meander through drapes and veils hung in interiors. The characters, unengaging drudge-mongers that they are, sit and exposit in entirely flat angles. There several minutes where the camera simply rests its view on a pen of goats. Goats!? What does this achieve?! The only reason I can think this film exists is as promotion for rural tourism in China, with its endless arresting on expansive landscapes. Which, of course, never advance the slim story. Verdict: Spare yourself. Unless you need to cure insomnia.